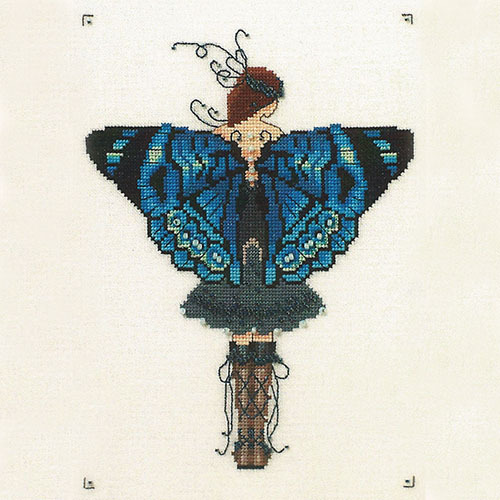 Miss Columbian Nymphalid is one of the for Butterfly Misses Collection by well-known designer, Nora Corbett. The kit contains all you need to stitch this elegant and beautiful design. Kit also available without fabric (£35.50), without DMC threads (£35.50), without chart (£33.00) or without both fabric and chart (£26.50).